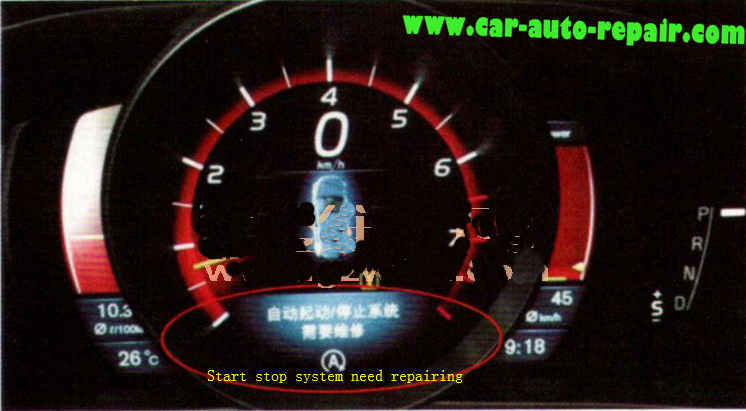 A Volvo V40 made 2013 got start-stop system trouble,it can not working and the dashboard get the massage “Start-stop need to be repaired”. Use VIDA to diagnose the Volvo V40,it prompted that Center Electrical Module stored trouble code:U210929,it mean that:assistant battery trouble. Start the engine,and detect the volotage of fuse F19,it showed 0V,it was unusual,normal value is battery voltage. 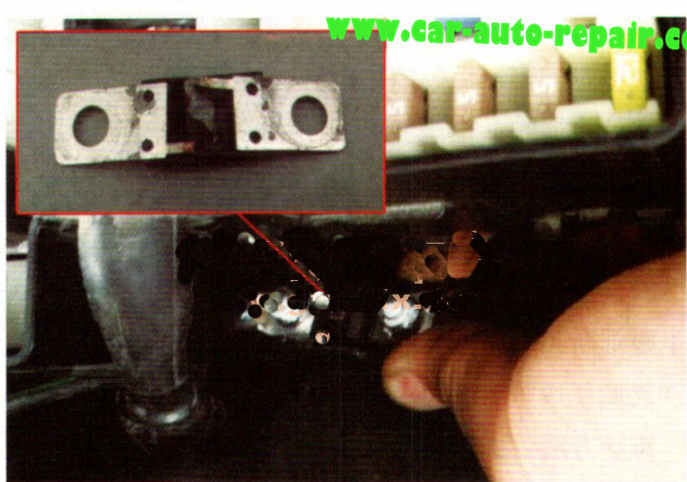 Remove the engine fuse box and found the fuse 70a was fused. After replacing a new 70a fuse,but the trouble was still exist. 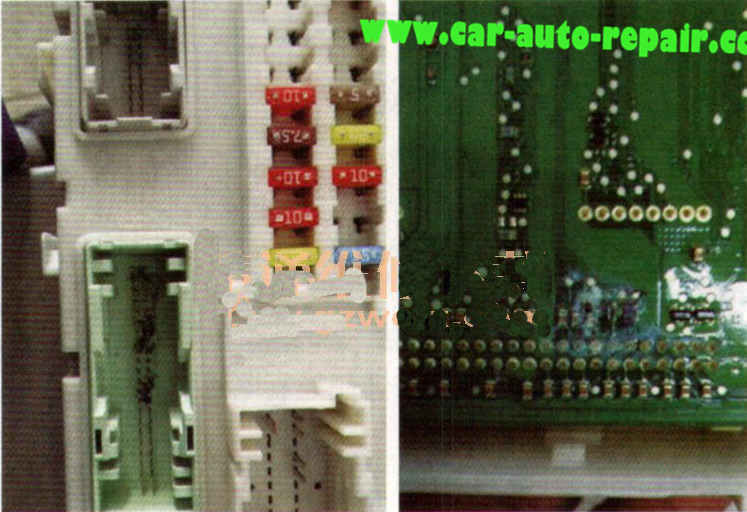 Check the wire harness between fuse F19 and CEM found the connecter terminal and inner PCB had damaged.